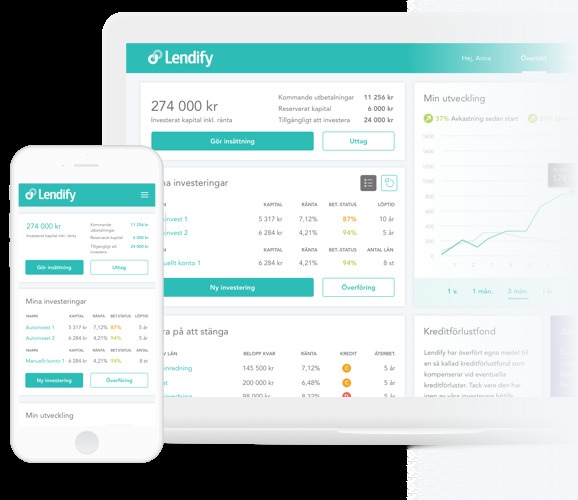 The next generation peer to peer job sharing mobile app. 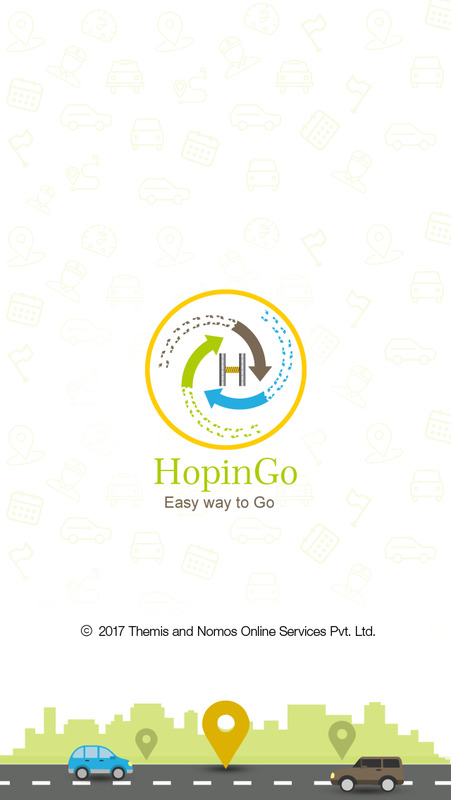 HopinGo helps you to Carpool and ride share instantly with verified travelers in your route at an affordable price. 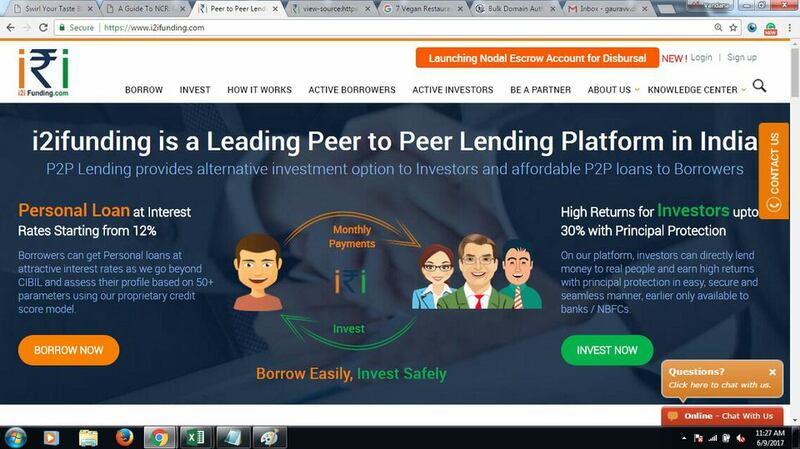 i2ifunding is India's most trusted peer to peer lending platform. 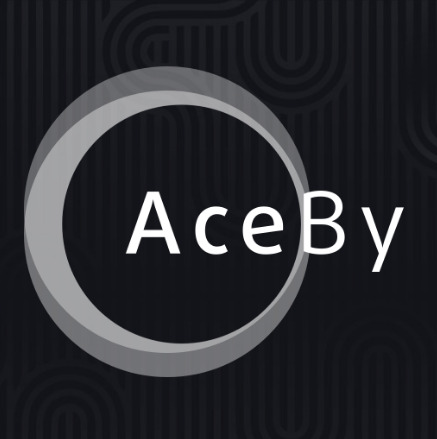 Supercharge your website with edgemesh. 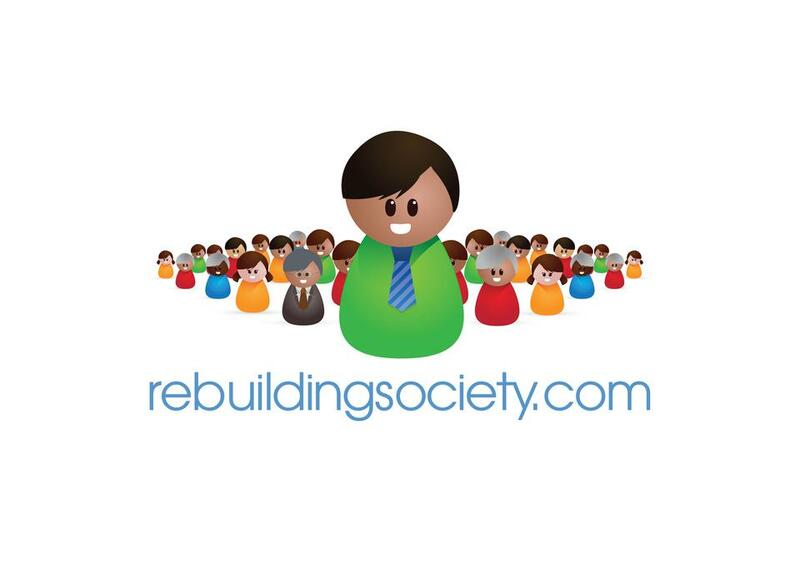 Reach your users faster and more reliably by adding a single line of code. 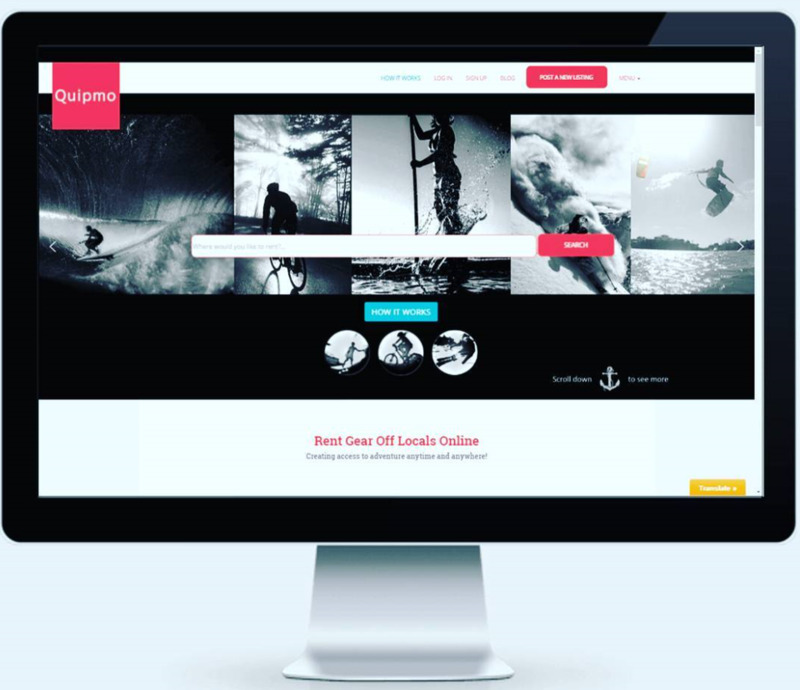 Quipmo is the surf, bike and snow peer to peer gear rental marketplace for like minded travellers and locals who share a passion for adventure! 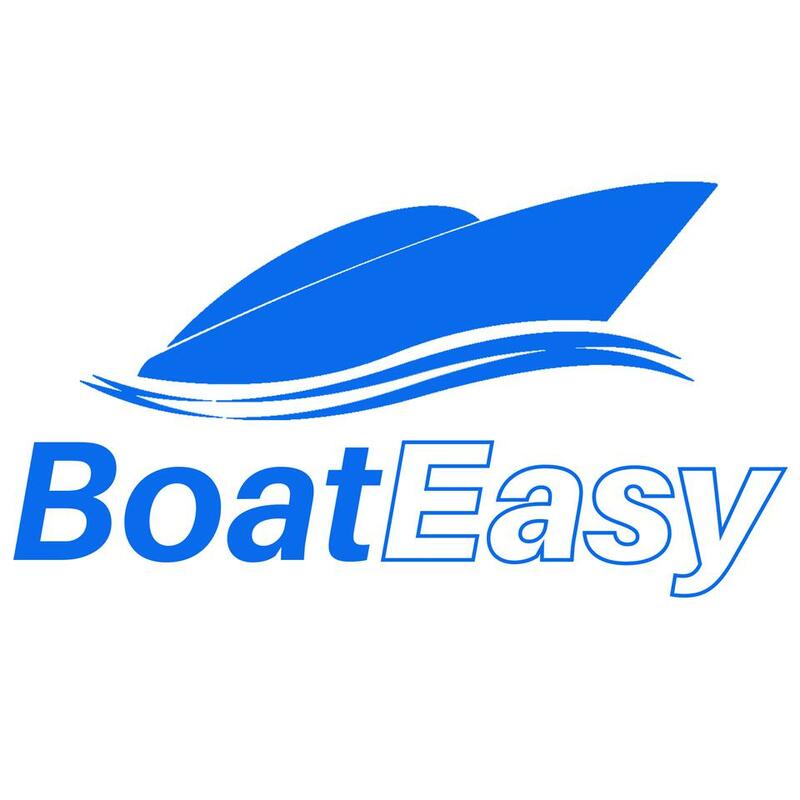 BoatEasy is the boater-to-boater marketplace.